Easily one of the healthiest drinks out there, peppermint tea is not only delicious, but it’ll work wonders for whatever ails you. When you’re feeling all blocked up or suffering from a tedious headache, a nice hot cup of peppermint tea will help ease the discomfort and help you to truly unwind. Peppermint tea can’t do any of this when it’s tainted with artificial flavourings and additives, which is why London Tea Company have put nothing but 100% FairTrade peppermint tea leaves in each bag. Pull up a chair, get comfy and enjoy this soothing peppermint tea in all of its aromatic splendour. 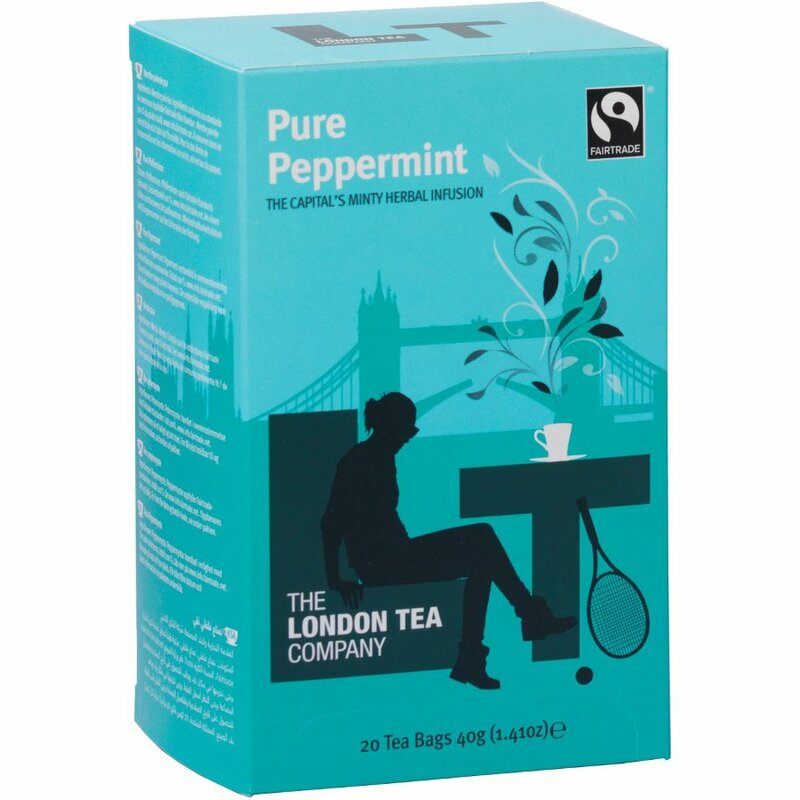 The London Tea Company Fairtrade Pure Peppermint Tea - 20 bags product ethics are indicated below. To learn more about these product ethics and to see related products, follow the links below. 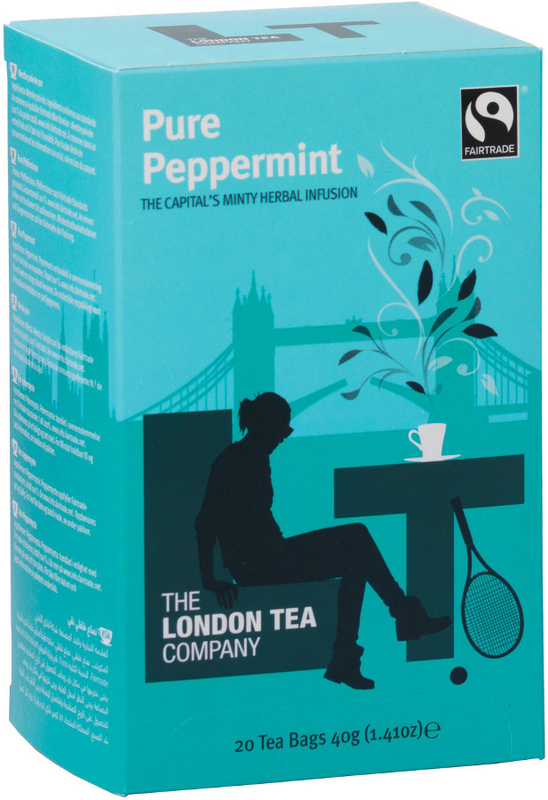 There are currently no questions to display about London Tea Company Fairtrade Pure Peppermint Tea - 20 bags.